Margaret was born and educated in Lower Hutt where she learned ballet, violin, piano and singing. She began teaching the piano at the age of sixteen and gained her ATCL in 1963 and her LTCL in 1964. Margaret moved to Nelson in 1968 and rejoined the teaching staff at the then Nelson School of Music after an absence of some years. 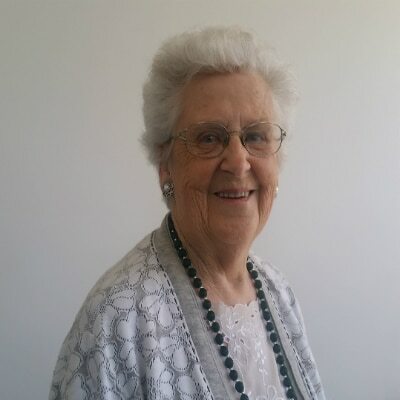 In 2001, Margaret was awarded a certificate, being made a distinguished member of the IRMT (Institute of Registered Music Teachers) in recognition of outstanding service. Margaret is an experienced and qualified piano and music theory teacher.